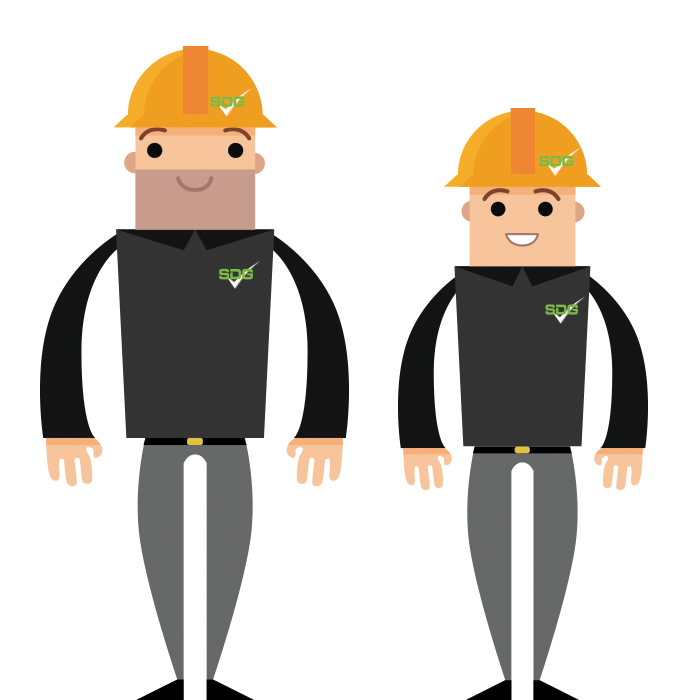 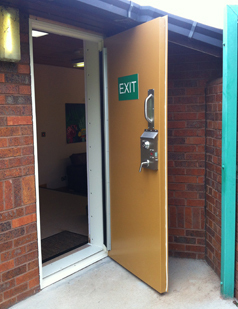 Explore SDG UK’s range of Commercial solutions for your company. 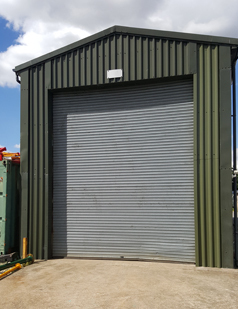 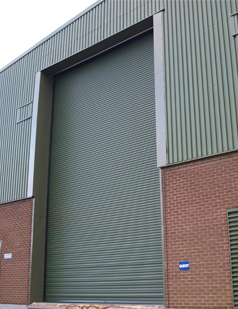 With SDG UK’s trusted engineers, secure your business with our range of security shutters, steel set doors or essential fire rated doors. 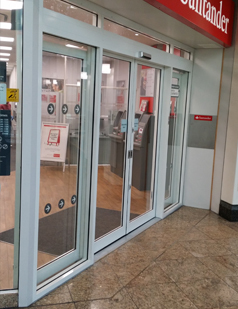 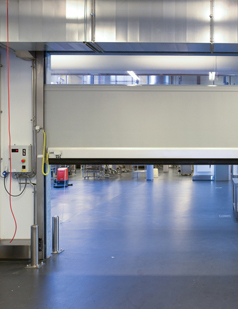 SDG UK can install automatic doors for schools, public services such as police stations and hospitals as well as retail companies and local shops. 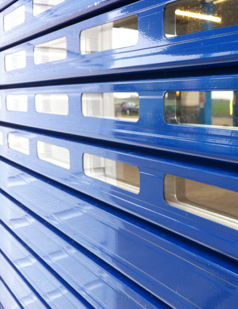 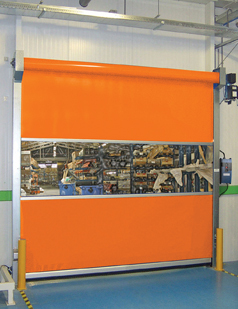 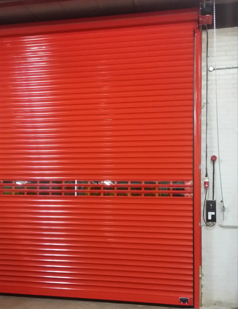 SDG UK has a large range of security doors such as security shutters and grilles to multi locking doors. 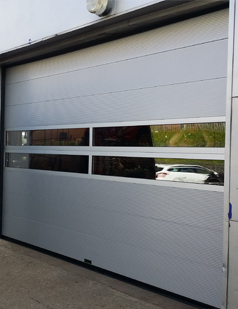 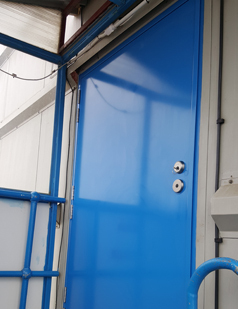 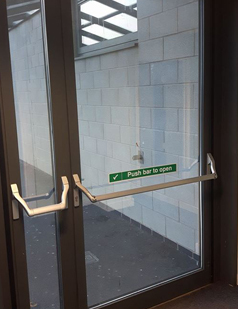 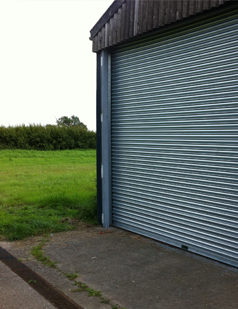 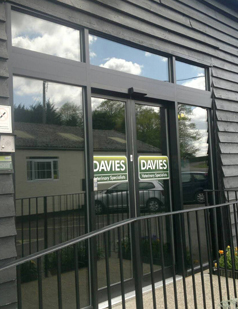 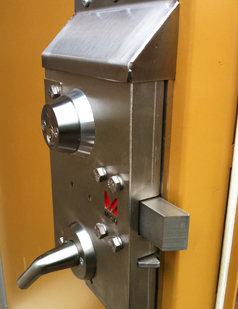 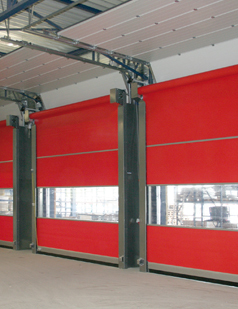 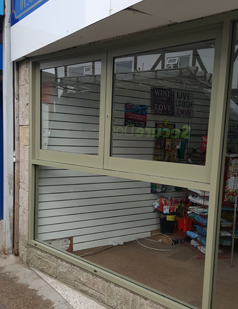 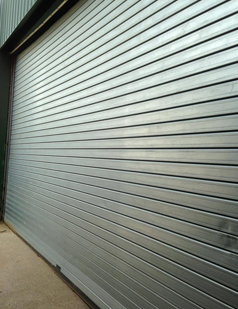 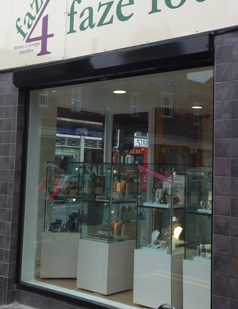 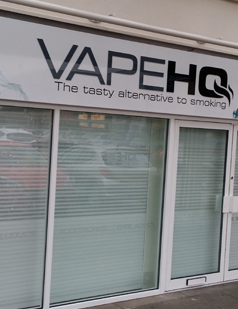 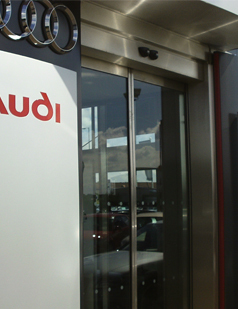 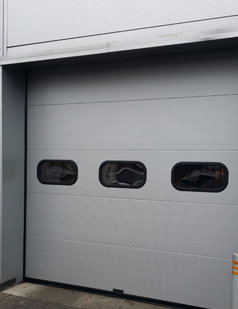 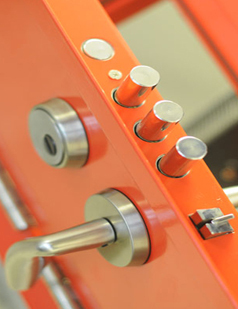 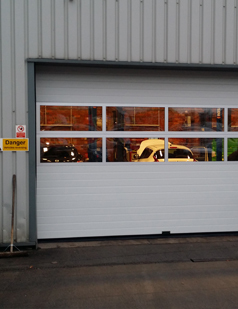 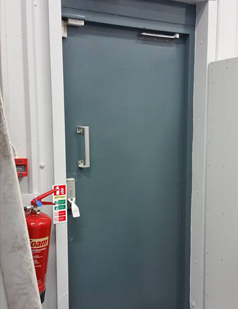 SDG UK supply and install high quality, high security Steel Set doors for all types of commercial businesses. 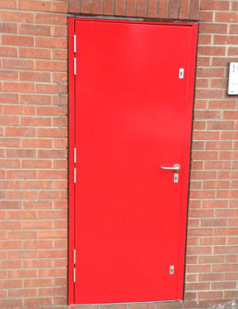 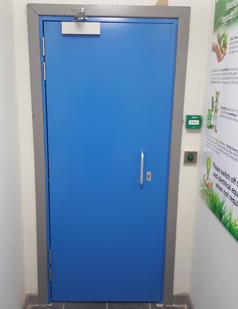 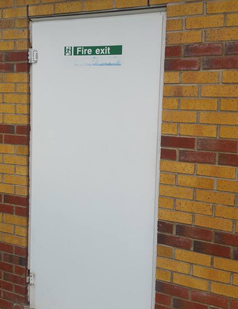 SDG install and supply fire rated doors and fire exits that have been appropriately tested and up to today's essential standards.